The World Health Organization and global partners wrapped up a meeting today to develop a vision and strategy prototype for the post-2020 decade of action on vaccines and immunizations. This new plan of action for 2021-2030 will take a different approach that is more “bottom up” and collaborative in engaging countries and other stakeholders to tackle emerging immunization challenges, including recent measles and diphtheria outbreaks and growing “vaccine hesitancy” across WHO regions. “WHO is very pleased to be leading this effort in partnership with all stakeholders, working towards creating a new vision and strategy for immunization. 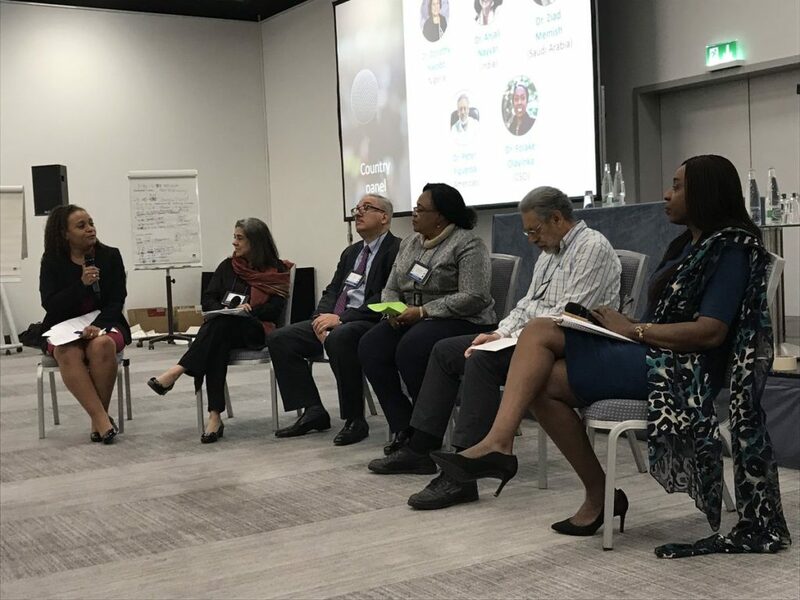 And with the end goal of having a clear operational and resource plan for health impact in countries,” Peter Salama, executive director Universal Health Coverage/Life Course, said in a WHO news release. Added to these challenges in immunization coverage is the growth of “vaccine hesitancy” across regions but particularly in North America and Europe, which the background document attributes in part to the role of social media in spreading mis-information. “People must be at the centre of healthcare and their free and equal rights to essential healthcare services such as vaccinations must be observed throughout their life-course, without discrimination,” Kate Gilmore, deputy high commissioner for human rights at the United Nations, said at the meeting. The plan will also link with other health agendas for the 2021-2030 period, it says, and will leverage the investment priorities of the global vaccine alliance, Gavi, as detailed in the Gavi 5.0 process. The stakeholder meeting this week is part of the first stage in the process of developing and formalizing this plan. After the prototype of the post-2020 vision and strategy is developed, it will then lead into a “draft zero” of the post-2020 vision and strategy to be “broadly circulated for open input, comments, revisions, additions over several months,” it says. After developing the strategy and vision, the other components in the development of this plan, which include local, regional and global implementation plans; revised M&E guidelines; and an advocacy plan and call to action, will be developed. Once finalised, these will be submitted to the 73rd World Health Assembly in May 2020 to be discussed and endorsed by ministers of health of all WHO members states. Showcase how next-generation immunization systems will contribute to and align with broader health agendas like SDGs, UHC and PHC. Image Credits: Kate O'Brien @Kate_L_OBrien, Sam Bradd @drawing_change.